The latest installment in the G.O.O.D. 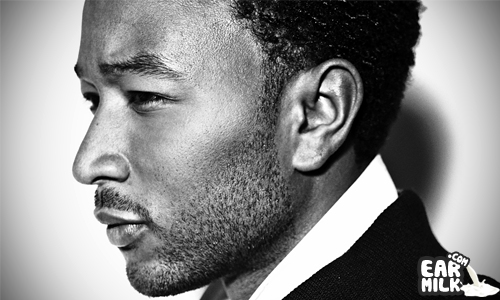 Friday series comes from John Legend in the form of a remix of Legend's "Tonight (Best You Ever Had)", which was featured on the Think Like A Man soundtrack. While the original included a verse from Ludacris, John Legend decided to keep things in the immediately family and enlisted fellow G.O.O.D. Music artist Pusha T to supply a supporting verse for the remix to his single. According to Legend listeners can expect to hear more collaborations from the two artist on Pusha T's upcoming debut solo album, which will also be his full-length debut release with G.O.O.D Music. G.O.O.D Music's compilation album, Cruel Summer is due out August 7. In addition to the remix, check out the tasteful, yet borderline hot n' steamy video for the original song below.